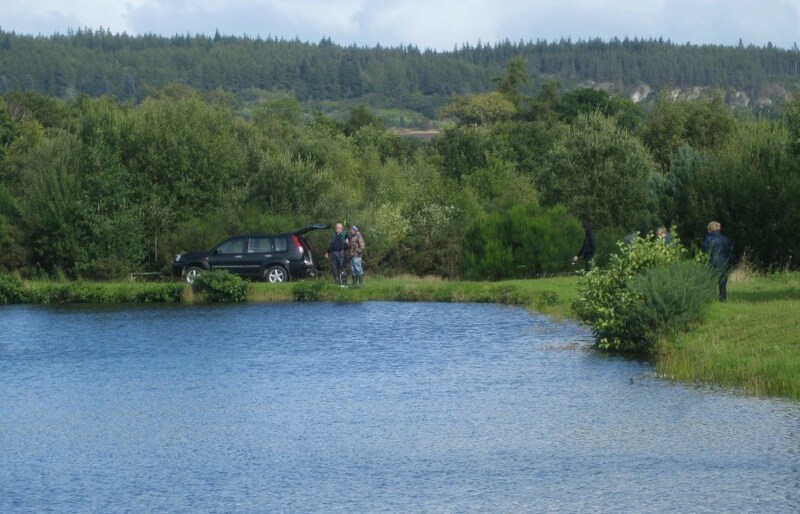 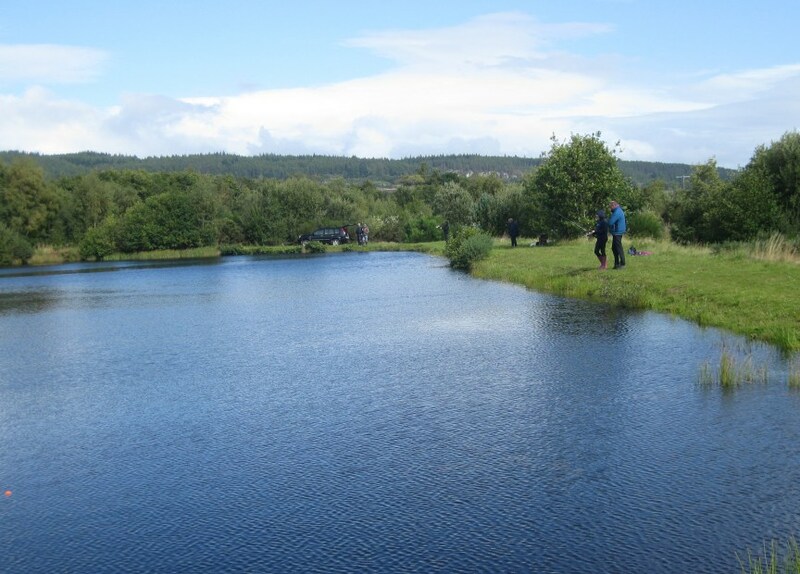 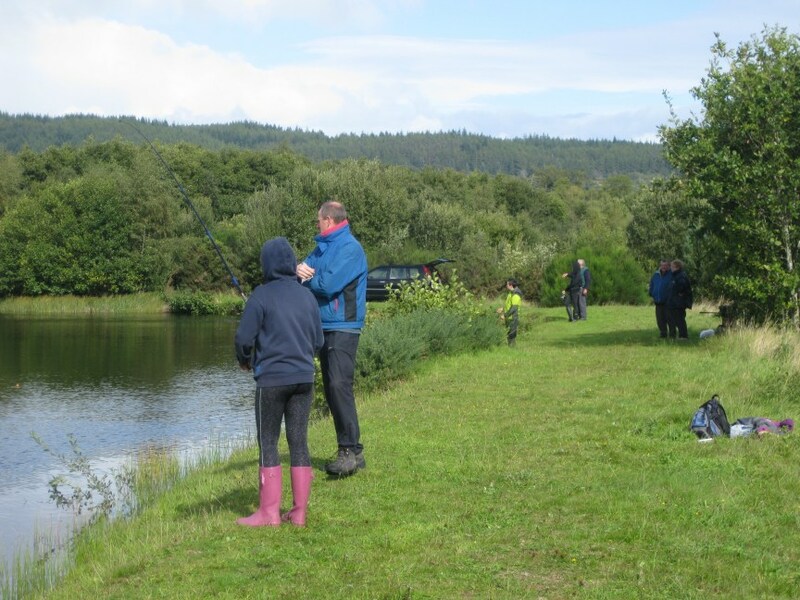 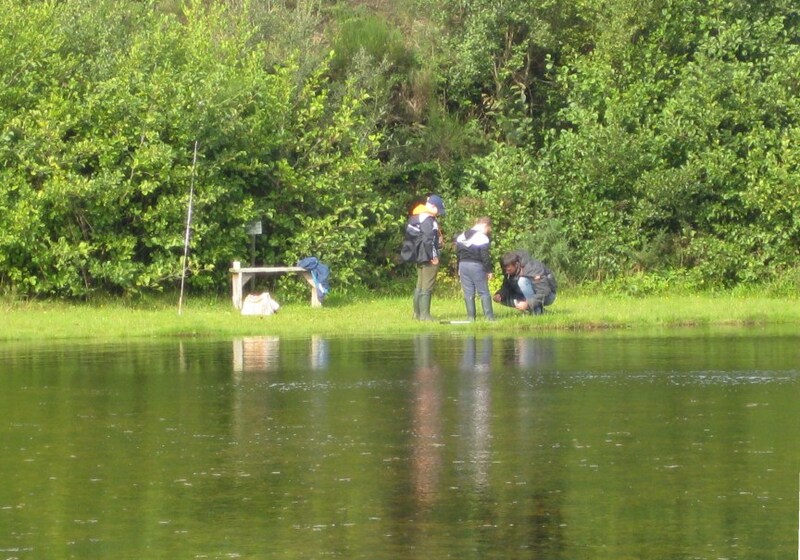 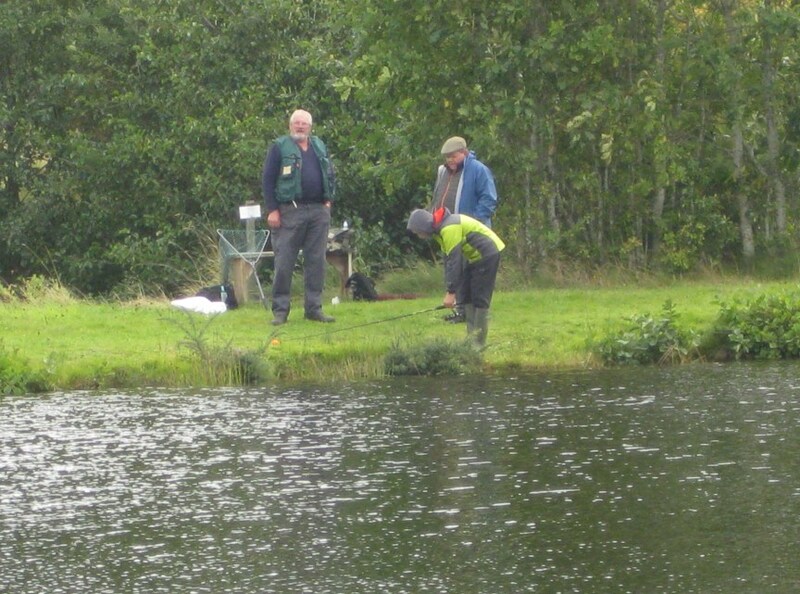 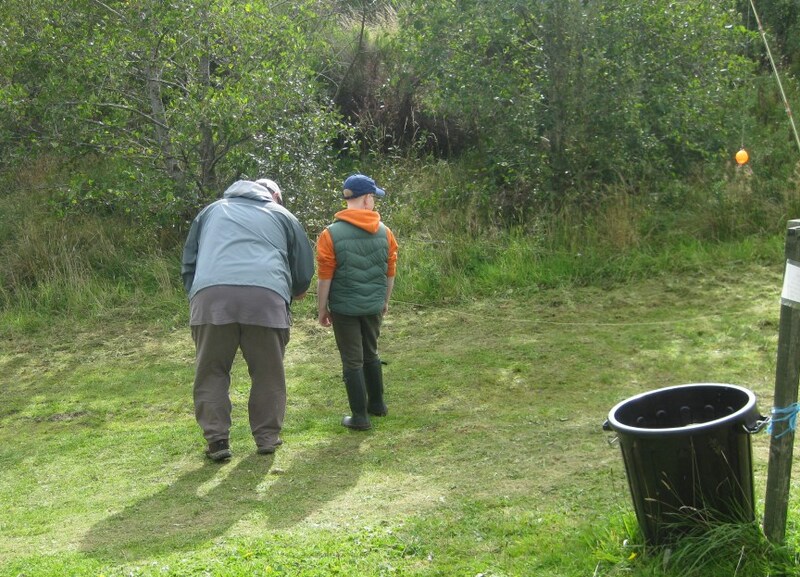 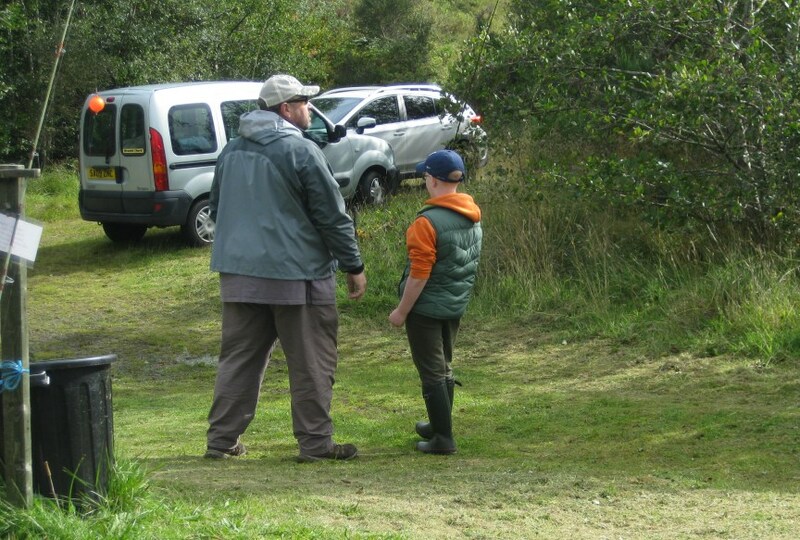 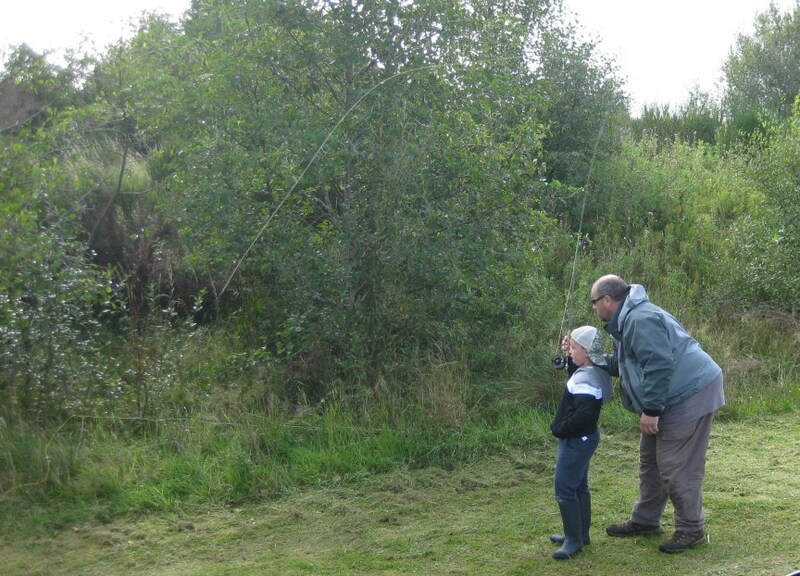 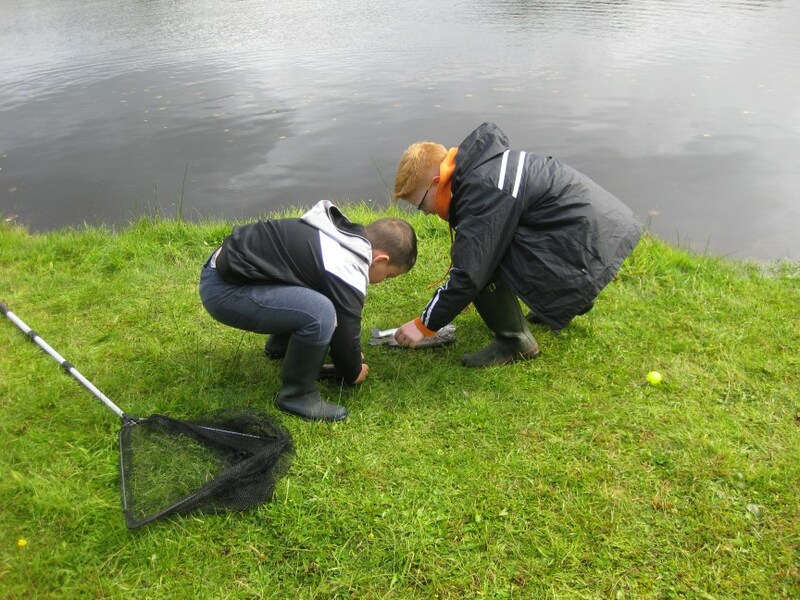 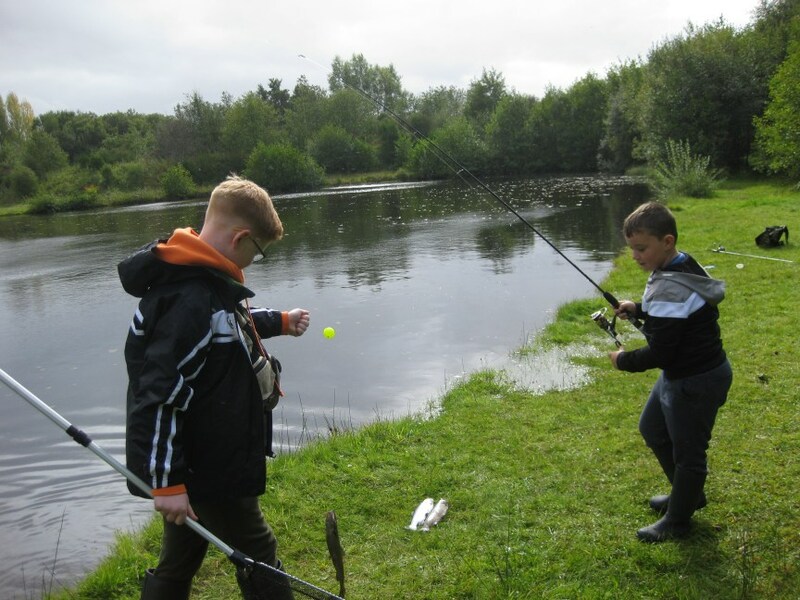 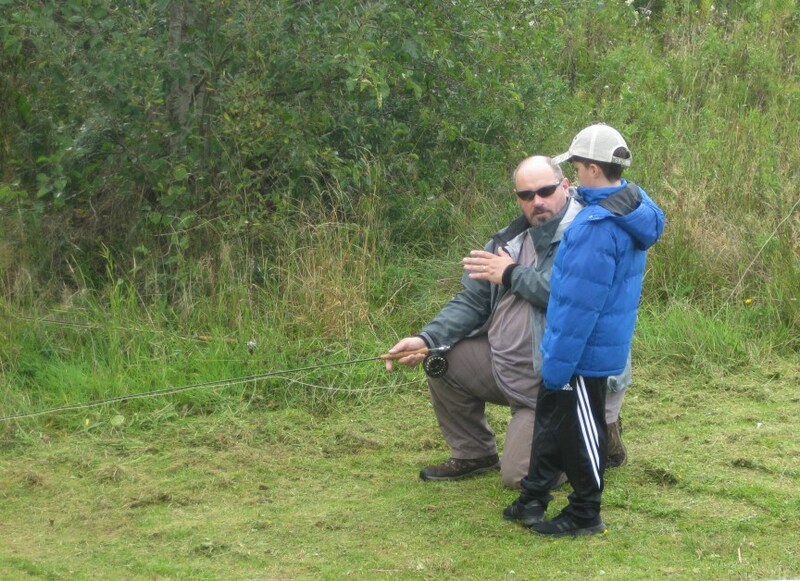 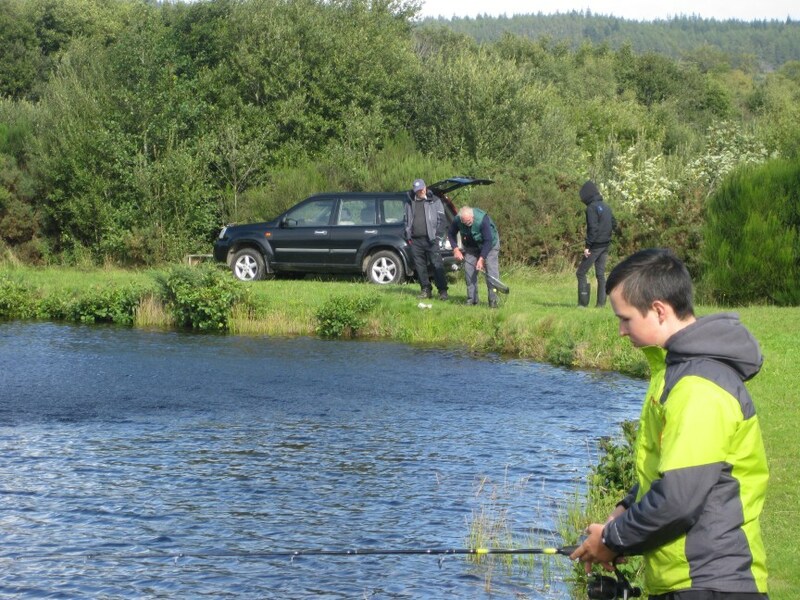 Another Junior Fishing day was held at Orrin waters, Muir of Ord at the weekend. 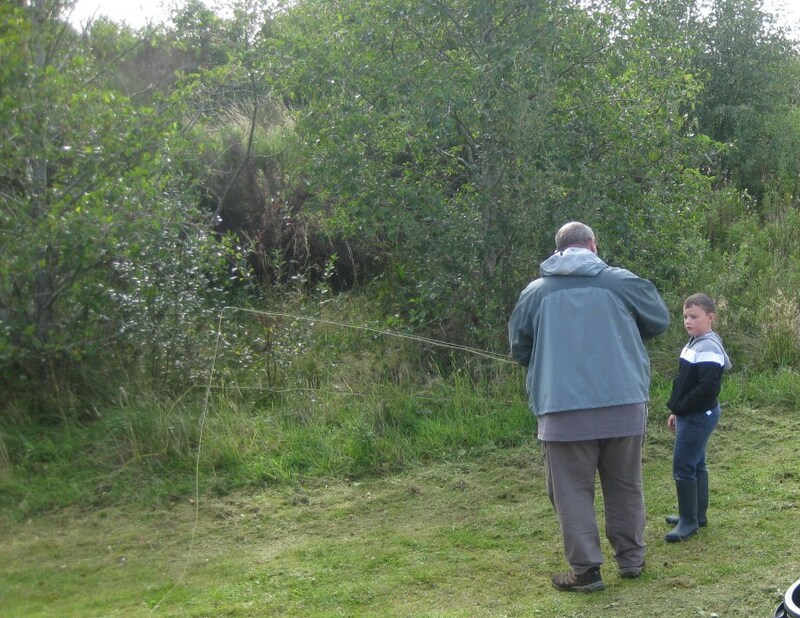 Many thanks to Yorky Brocklehurst for organising the event and all the parents etc. 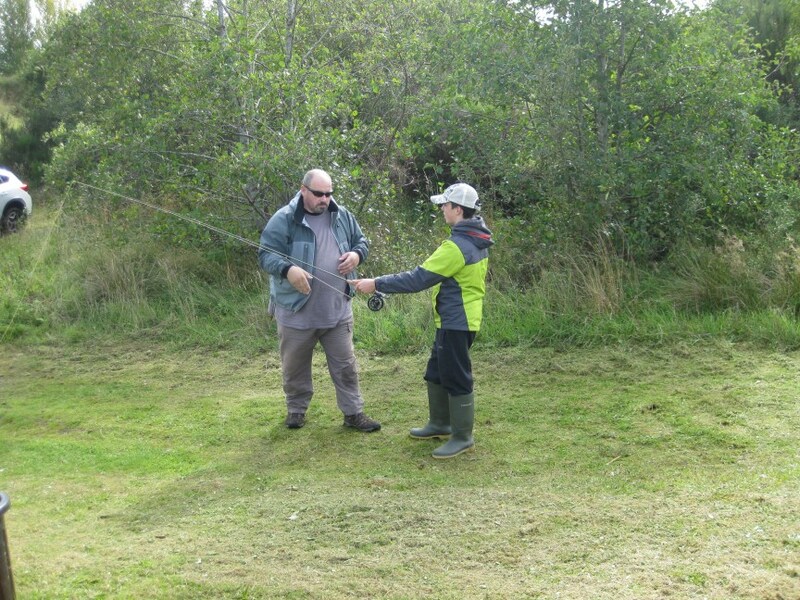 for bringing along and helping to organise their junior fishers. 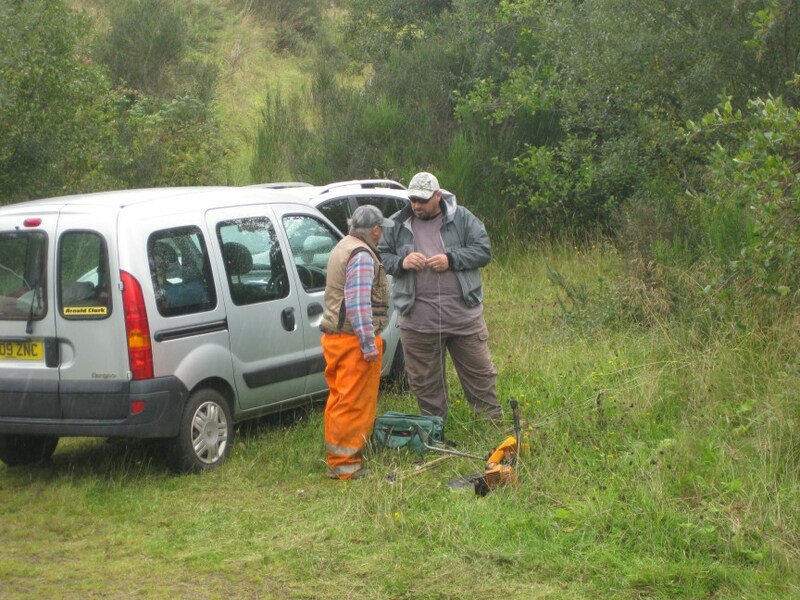 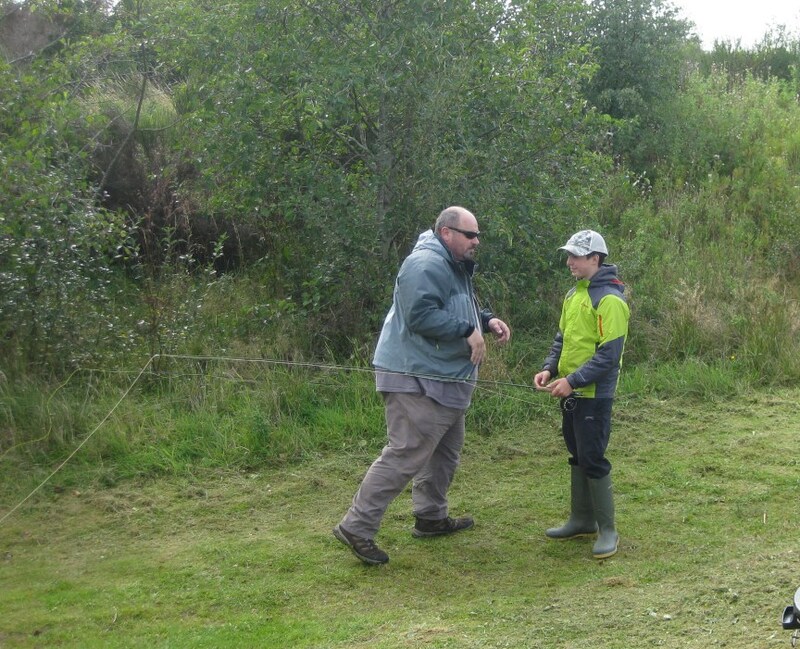 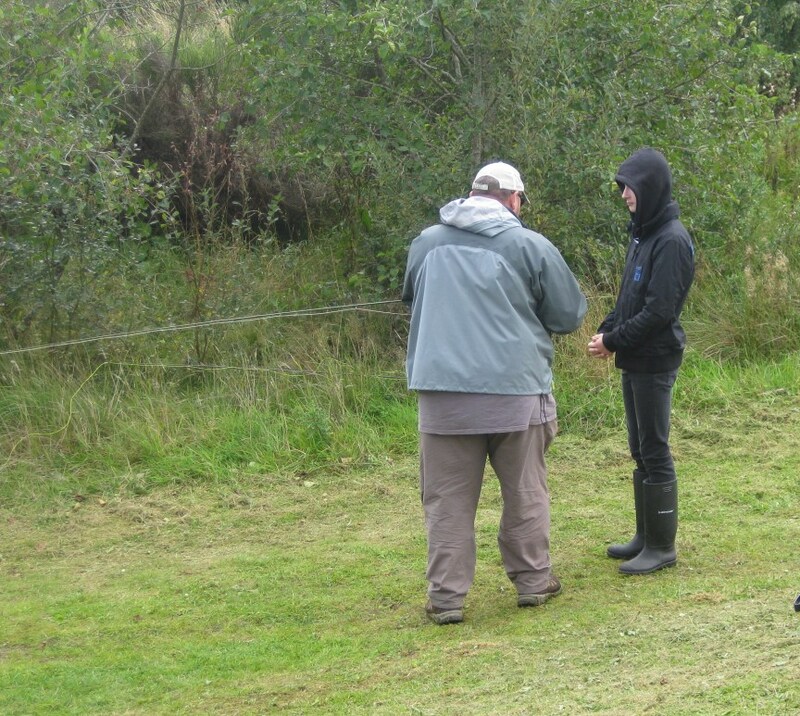 We had Hamish Young on site to offer casting tuition – many thanks as well to Hamish – which were well received despite the occasional showers and some gusty winds. 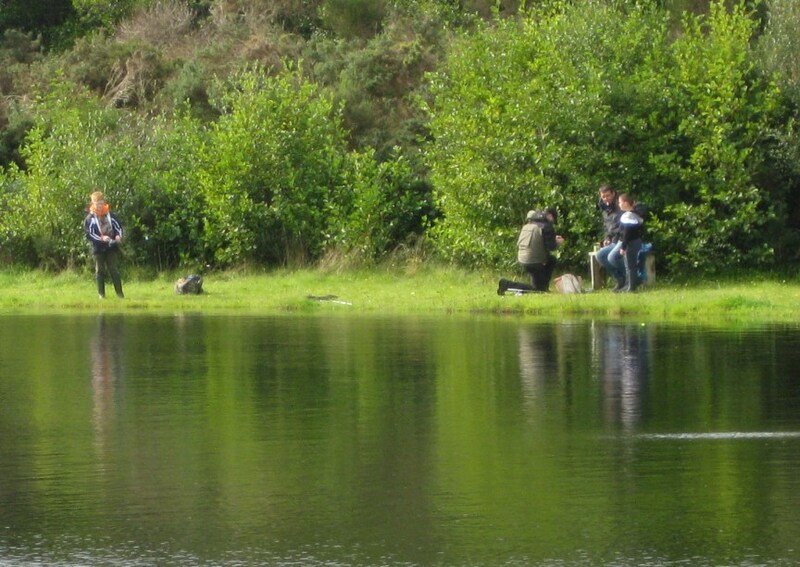 The fish were reluctant early in the day probably due to the cool, windy conditions but everyone seemed to have a bite or two later in the morning and early afternoon. 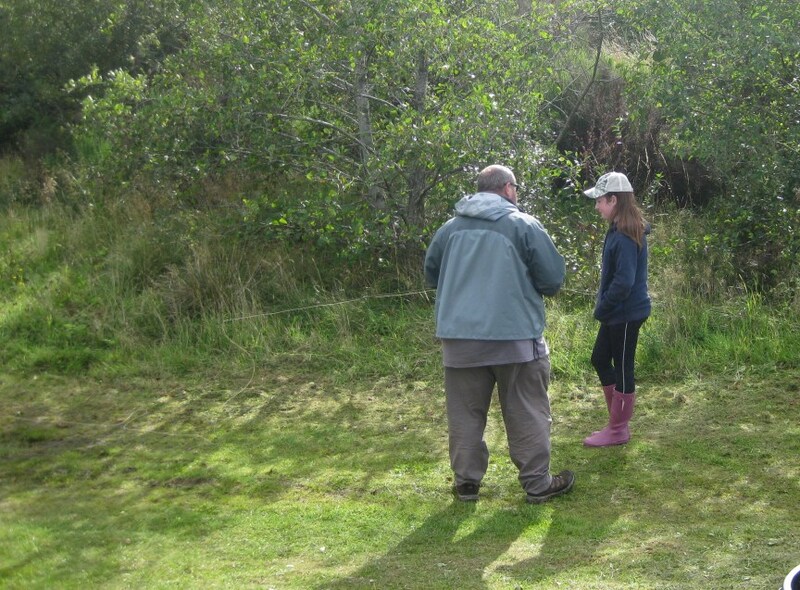 A mention to Paul Pacey for the delicious apples he brought along!